Superb new Scooter griptape from the brains at Drone, incorporating their new logo. This scooter tape comes in an ultra long length and width and will fit to all scooter decks. 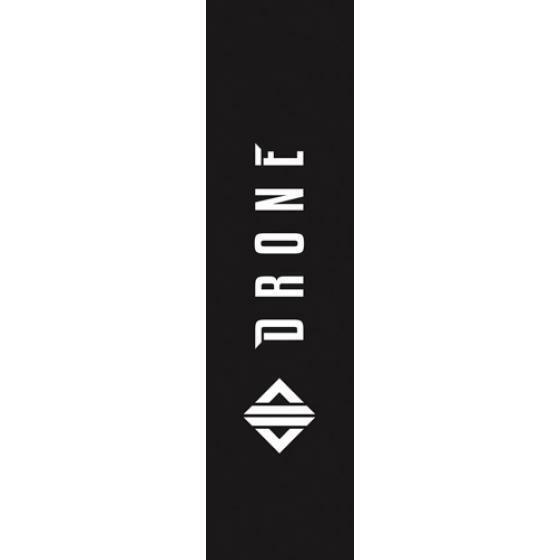 Simply trim up the new Drone New logo tape and stick it on and you are ready to go.